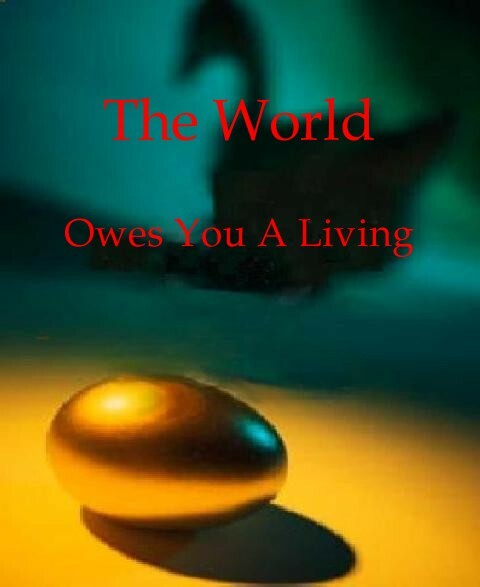 Today's Extraordinary Discourse Special is Episode 1 of The World Owes You A Living suite, a 6-part Associational Documentary. Its content was gathered from the early ramping of the "neo-liberal agenda" in the 1980s to the present, and paints a picture of that period which, arcing across the Millennium, appears, now to be approaching some kind of climax. Unfortunately, the narratives in this documentary, which weave 36 themes to outpicture the employment situation, are by no means dated or obsolete, though a new generation of voices has arisen. The good news is that there is indeed tremendous good news, if we look in the right direction-- and there has been for decades now. If there is a problem downloading from the RSS icon, you can download Extraordinary Discourse episodes from Internet Archive, here.